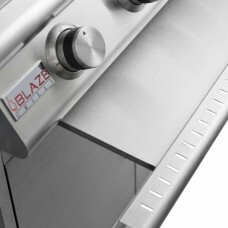 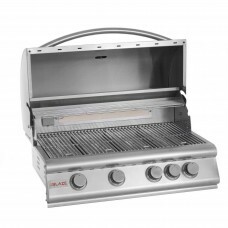 Blaze 4 in 1 Stainless Steel Cooking Plate.. 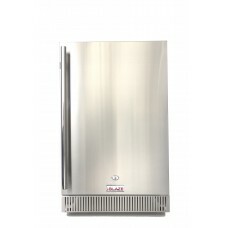 The Blaze 4.1 Outdoor Rated Compact Refrigerator is the ideal space saving solution for outdoor kitc.. 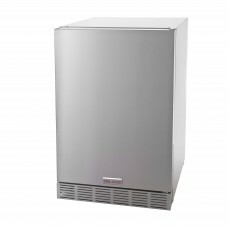 Stainless Steel trim kit for 4.1 CU FT. refrigerator a professional-looking installation.. 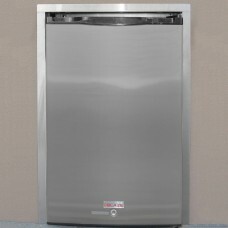 Stainless Steel trim kit for 4.1 and 4.5 CU FT. refrigerator a professional-looking installation.. 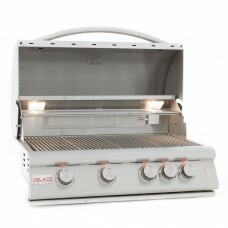 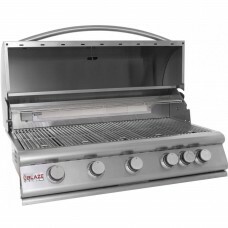 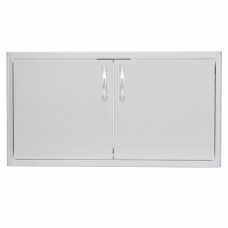 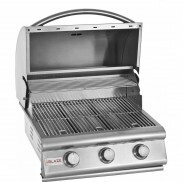 The Blaze 40 inch Double Access Doors feature an ideal access size for an island and an outdoor kitc.. 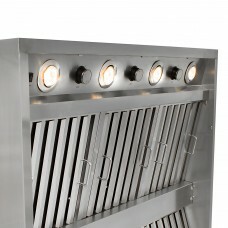 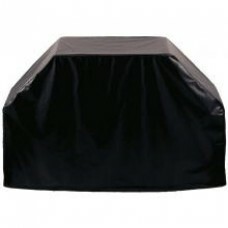 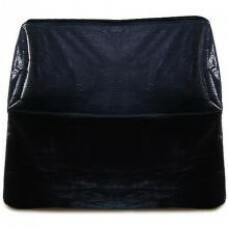 Ventilation in outdoor cooking spaces can be challenging due to the increased amount of smoke produc..